Norman has long been recognized as providing experience, expertise and the highest quality quick coupling products for the industrial market. We handle rigid and flexible connectors used in all air and fluid systems. 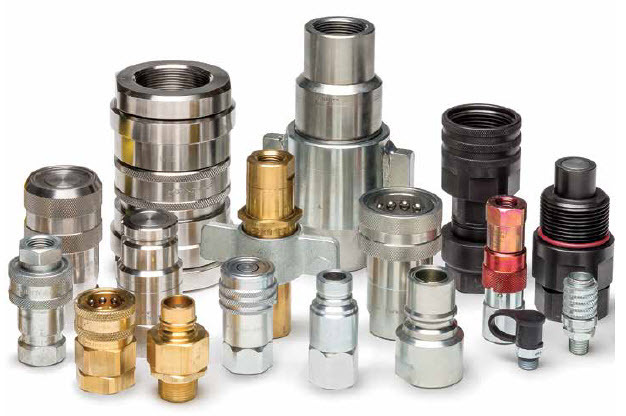 We offer a wide selection of pneumatic adapters, air hose & polyethylene, nylon & polyurethane tubing, fittings, push-to-connect tube fittings and flow controls, pipe fittings, standard couplings and quick disconnects. Our Pneumatic Coupling assortment includes a wide range of interchanges, sizes, materials, ports and other options to satisfy most every pneumatic application.